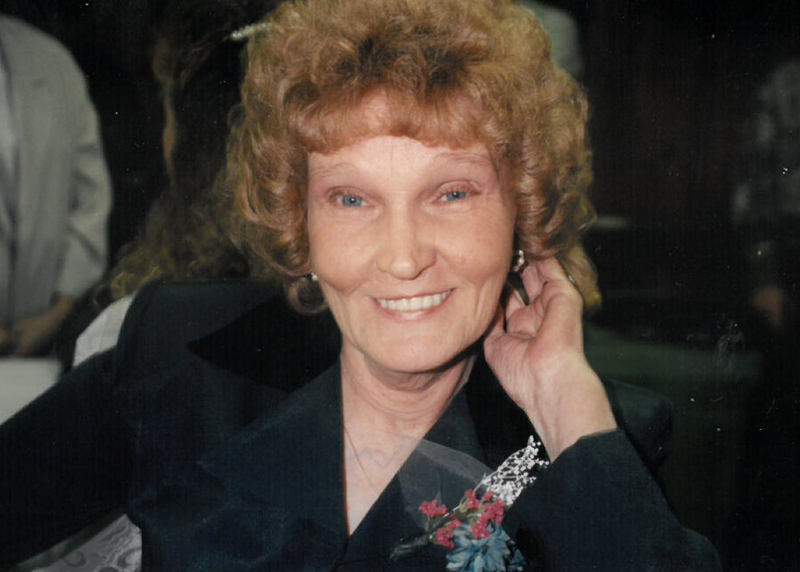 Obituary for Edith A. Muncy | McKee Mortuary Inc.
Edith A. Muncy, 86, North Manchester passed away January 28, 2019 surrounded by her family. She was born December 23, 1932 in Virgie, Kentucky to Albert and Grace Ann (Tackitt) Akers. Edith was employed by Peabody Seating Company for years then later working for United Technology. For 10 years, she worked in Colorado Springs, CO for the Broadmoor Hotel and Resort. On August 4, 1949, she married Clyde B. Muncy. He died November 12, 1987. Edith was a woman devoted to her family and lived for her kids and grandkids. She attended the North Manchester Missionary Church. Edith will be dearly missed by her two sons Larry (Bobbie) Muncy, North Manchester, IN and Chuck (Amy) Muncy, Warsaw, IN; two daughters Patty (Robert) Mackie, Jacksonville, FL and Deb (Doug) Caughell, North Manchester, IN, seven grandchildren, eleven great-grandchildren, and one great great-grandchild. Edith was preceded in death by her parents, one son Clyde F. “Frosty” Muncy who died on June 8, 1995, and twin daughters, Dreama and Donna who died in infancy. Friends and family may call Saturday, February 2, 2019 from 11:00 a.m. to 2:00 p.m. at McKee Mortuary, 1401 State Road 114 West, North Manchester, IN 46962. Funeral services will start at the conclusion of calling. Pastor J.P. Freeman will officiate and burial will be held at Oaklawn Cemetery, 600 Beckley Street, North Manchester, IN.